Whitney Houston’s House for Sale. 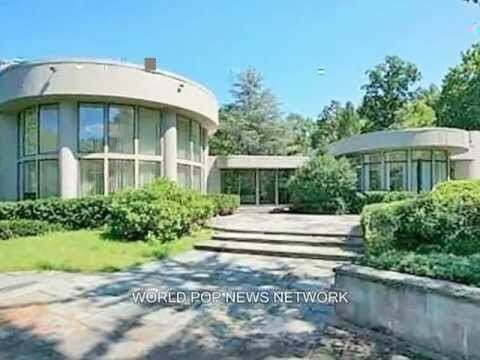 Then you can buy the late Whitney Houston’s New Jersey Home, the home / mansion where the recently deceased Whitney Houston presided with her ex-husband Bobby Brown. This celebrity mansion is for sale via private listing. The mansion was featured on the Bravo reality show “Being Bobby Brown,” a show that featured the crazy life and times of Whitney and Bobby! The almost 13,000-square-foot spread is priced at $1.75 million! If you are liquid for approximately a million and a half, then you’re pre-approved. Be the first to comment on "Whitney Houston’s House for Sale."